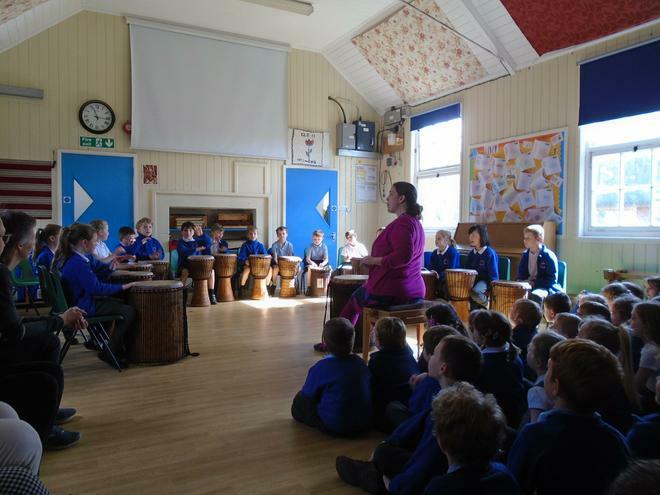 Thanks to the PTA, the school has been able to continue with the Hampshire programme of Listen to Me. 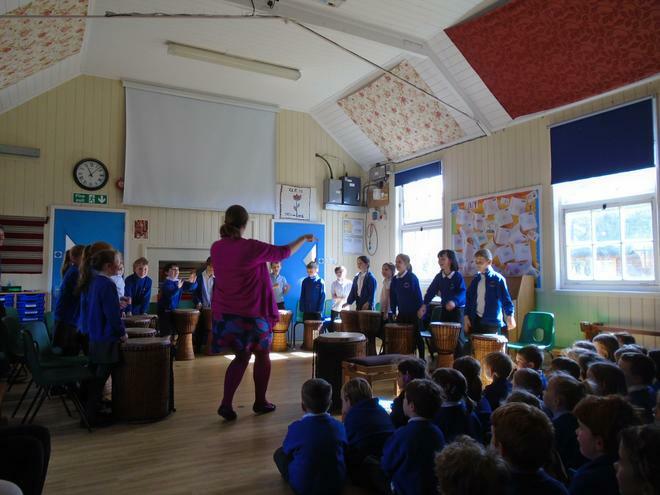 This allows children to try out different instruments every term. 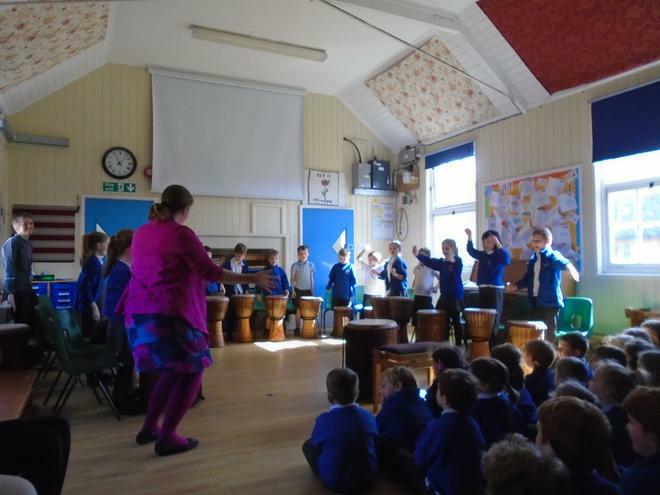 Last term the children tried out brass and this term they tried African drums. At the end of the term they entertained parents and peers with their performance.